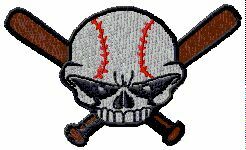 WWW.GLOVE-WORKS.COM BASEBALL GLOVE COLLECTOR FORUM • View topic - Date code ....Help! Post subject: Date code ....Help! Post subject: Re: Date code ....Help! The silver HOH stamp seems unusual.